Vancouver is a city of urban sophistication, gastronomical decadence and an outdoor activities paradise all wrapped up in a picture perfect parcel. After all, this is the city where locals boast that they can leave their office and be cutting z-shapes down a mountain through pristine powdery snow within the hour. Wherever you are in this diverse city you’ll be surrounded by stunning snow blanketed mountains just begging to be explored, whether on skiis, snow shoes or from the warmth and comfort of a mountain top chalet with a glass of mulled wine in hand. Vancouver’s biggest mountains, Cypress, Grouse and Seymour are all less than a 60 minute drive from downtown Vancouver. But Vancouver is much more than just a snow lover’s paradise. You’ll find exceptional dining options, tantalising farmers’ markets, uber-cool cocktail bars and stimulating cultural options such as the world renowned Museum of Anthropology and Vancouver Aquarium. Then to really get a feel for the local culture you can mix it up with the fashionistas and bohemian types in the hipster neighbourhoods of Kitsilano, Mt Pleasant or Gastown. When you’re peckish head to Denman Street or Chinatown where you’ll find such an astonishing mixture of top Asian food options you’ll forget what side of the globe you’re actually on. Then if you’re craving a cocktail to wind down - or crank up the evening - effortlessly hop from stylish bar to slylish bar in Kitsilano, Chinatown, Gastown or Downtown on Granville Street. Mix it up with the fashionistas and bohemian types in the hipster neighbourhoods of Kitsilano, Mt Pleasant or Gastown. If you’re visiting with kids even they will be impressed by the 553 foot tall Top of Vancouver revolving restaurant. Or if you really feel like tiring the family out there’s no better place than Vancouver’s iconic Seawall walk alongside Stanley Park. At 28 kilometres in length it’s said to be one of the longest in the world. When you’ve tired of the shimmering blue waters and serene harbour views head into the park itself to see first-hand why it was voted the best in the world. 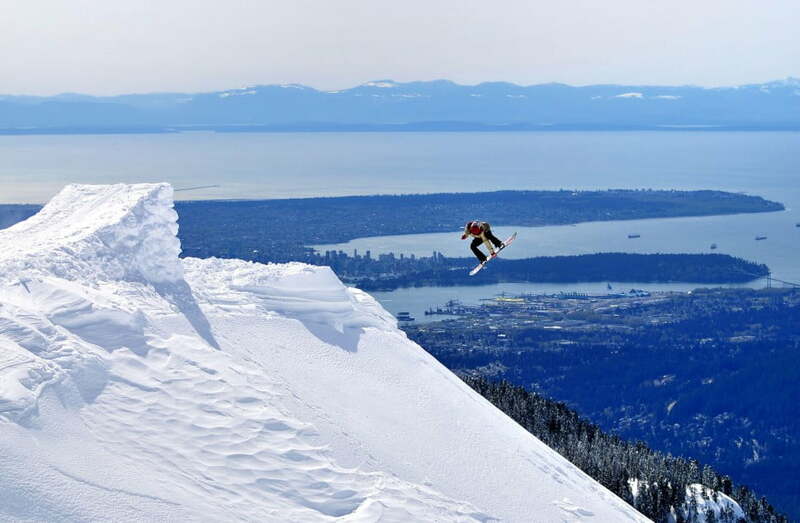 If you’re a skier, Vancouver is a great destination for your winter snow holiday. Hotel rates offer the best value in the shoulder seasons of spring and autumn. Summer is the high season, with mild temperatures and plenty of outdoor activities and events. Vancouver is a popular place to visit, and that means prices may be on the expensive side at times. Plan your visit outside the peak summer season and you can score bargains on hotel accommodation. If you’re on a budget, look out for happy hours offering drink specials. The Canadian healthcare sector offers high-quality treatment but it’s designed for residents not visitors. If you require treatment you’ll be charged the costs. Make sure you have a comprehensive travel insurance policy in case of serious illness or accidents. No visa is necessary for New Zealand citizens entering Canada on holiday. However you will need to apply online for an Electronic Travel Authorization (eTA) before travelling.